This is a soup mix powder originally. Pouring 180ml (6 fl ounce) hot water to this powder. YOU can cook Japanease soup within second. Please use this to cook pasta ! Boild pasta as usual, then mix this. Just 3 seconds. Matsutake is a kind of mushroom and flavor is characteristic. Truffle and porcino is popular in Europe ad US. If you have KIKKOMAN or another soy, put saurce a bit. It’s a perfect Japanase taste Pasta. 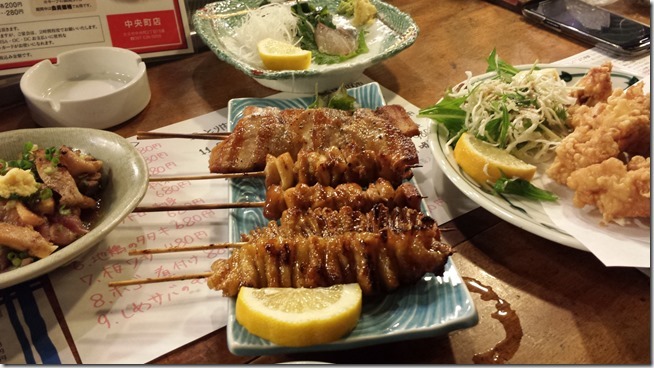 No need to learn complex Japanese recipe. Lomosco(Lemon Tabasco ) made by only Japan produced ingredients. 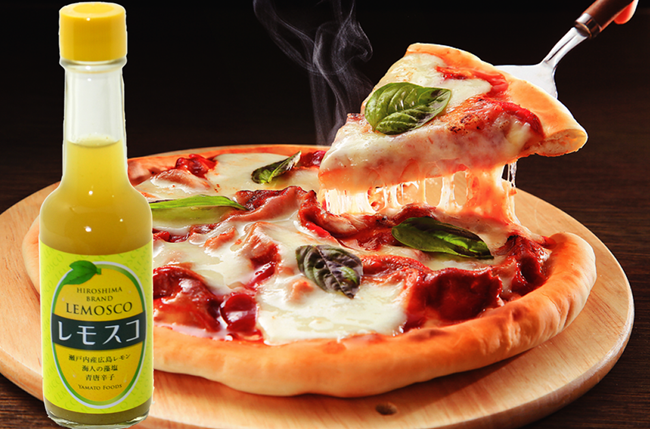 This hot sauce is selling very limited area in Japan. So you cannot buy if you travel to Japan. Lemon is produced Hirosima, Setonaikai area. Do you like hot spice? But Tabsco is too strong to taste food. I heard Italian don’t you Tabsco to Pata or Pizza. 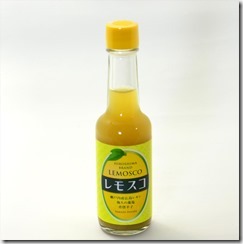 Someday, I found this Tabasco(Lemosco) and bought as survenior to my family. My wife don’t like hot sauce, use only red papper. You may know if you came to Japan, there is few hot reciepe. But someday my wife said buy Lemosco AGAIN !! Do you know what happen ? My wife bouoght this Lemosco by case (24 bottles)! Usually We will ship your purchase by not registered. Please contact me before you finished payment, you need addtional $4 for registered shipment. Your strike price + shipping cost is higher than $80, we will ship registered as a default. Temari ( Thread ball ) true hand made.